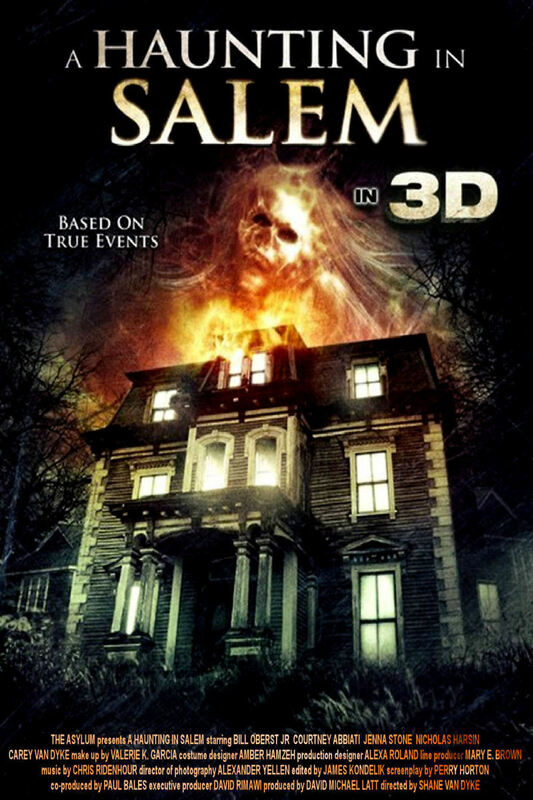 A Haunting in Salem DVD release date was set for October 4, 2011. Wayne Downs has moved to Salem with his family to begin a new job as sheriff. The town provides Wayne with a house; however this building has a twisted history. It was the site of a witch-hanging in the 1600's, and rumor has it the witches' ghosts are still in residence and out for revenge. Another family who lived in the house died under mysterious circumstances. Before long, Wayne and his family discover the truth behind the house that the town was trying to hide.